It's difficult to believe, I know, but people are actually on an expedition to find the "real" Cumorah in southern Mexico. This has the makings for another classic in literature. 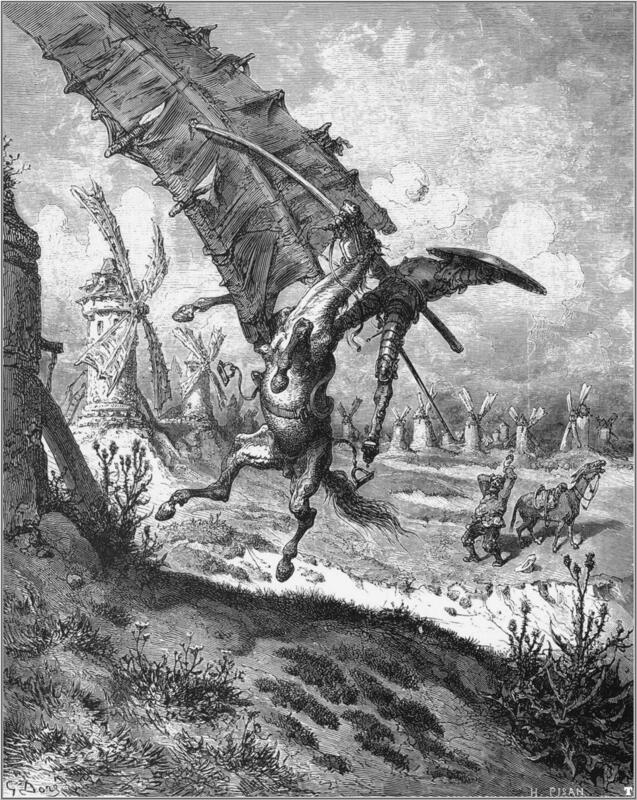 Don Quixote, the sequel. It's a crying shame actually that so much time, talent, and money is spent on such a collective fool's errand. They simply need to reread Oliver Cowdery's Letter VII. Only this time with a believing heart.